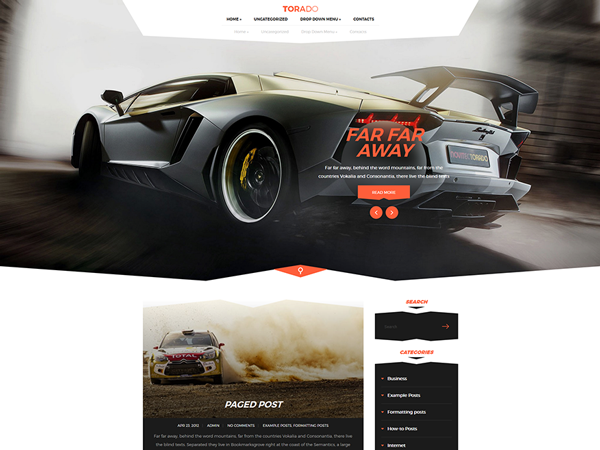 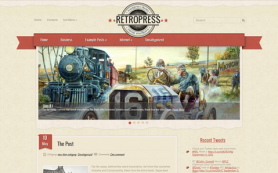 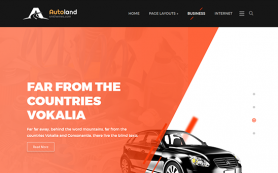 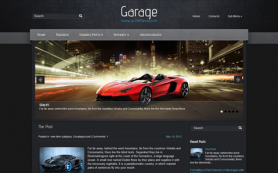 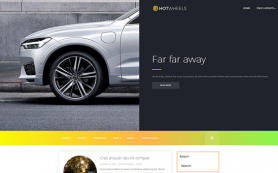 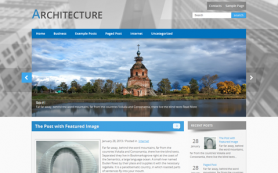 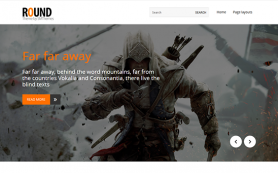 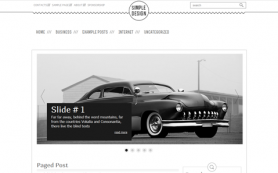 Torado is a free WordPress theme for those who are in love with car engines, power of speed on the roads and squeal of tires. 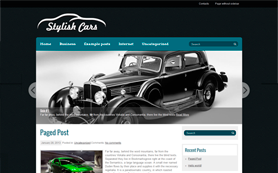 This design is dynamic and energetic as the power of a sport automobile. 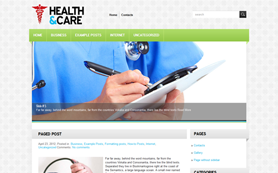 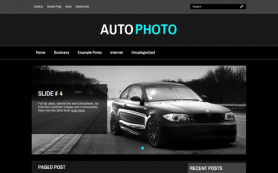 Perfect forms of widgets, posts, header and footer will distinguish you from the crowd among other car oriented web sites. 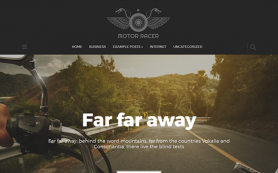 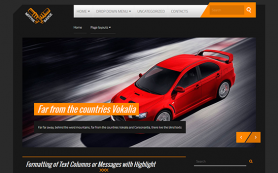 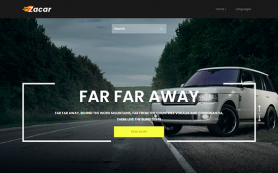 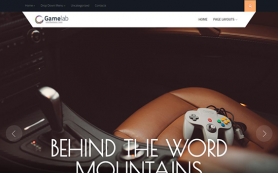 Have a beautiful trip along the pages with the auto WordPress theme Torado from SMThemes - download this super car design and be the first in this racing with the best theme ever.